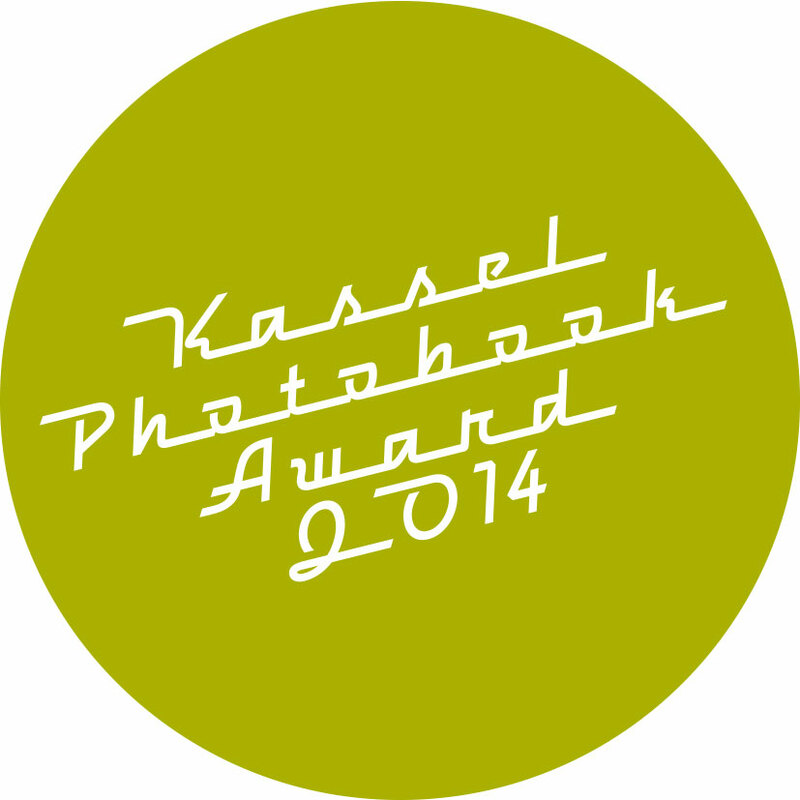 The annual experts award that showcase the current state of play in the photobook medium. 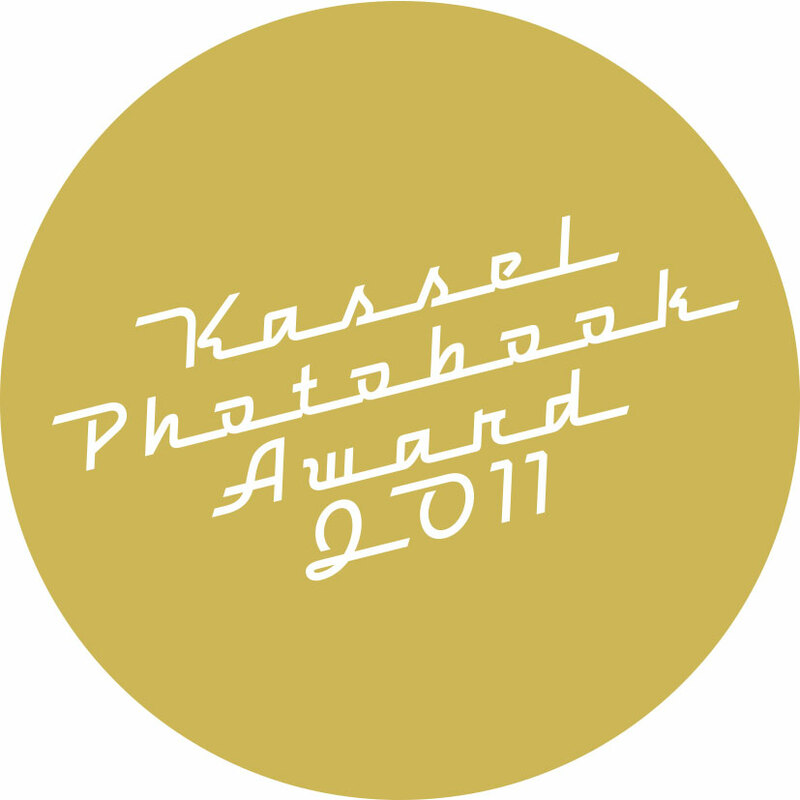 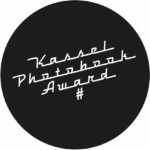 Since 2008 we have been asking experts to name their favorite photobook of the previous year and to justify their choice. This has resulted in around 30 books every year from renowned jurors from all over the world.  The books showcase the current state of play in a medium that is incredibly lively and mobile. At the time, we thought we were at a culmination point. Today it feels more like the medium is just being discovered.